Our extensive range of market leading products combined with technical and application support, after sales service and training come together to deliver a first class, end-to-end product and service experience that allows our customers the opportunity to successfully compete in the global marketplace. 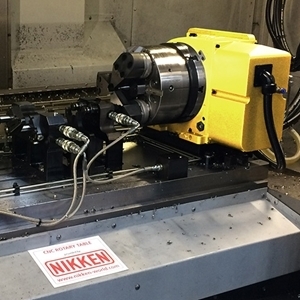 Nikken solutions are the power behind some of the worlds’ most demanding product, helping to improve productivity and increase competitiveness in some of the most challenging applications possible. 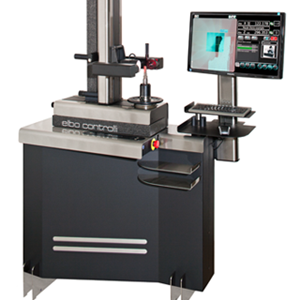 It goes without saying that NIKKEN's expertise in all High-value Manufacturing Industries inevitably means that precision engineering is at the top of our list of competencies. The main customer objective and challenges were simple – to eliminate potential weaknesses and risks to manufacturing processes. 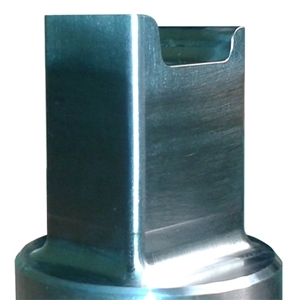 These were made apparent when a Mill-turn platform used for the manufacture of a particular component went down, leading to a loss of production and costly delays. Demonstrating thin frame manufacturing strategy at its extreme. 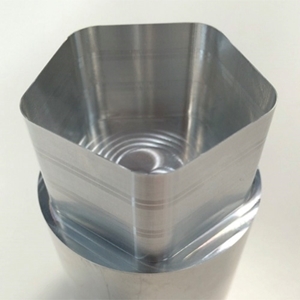 By following this strategy NIKKEN demonstrate how to manufacture 0.5mm wall thickness components using the Major Dream Milling Chuck with integral dampening technology. 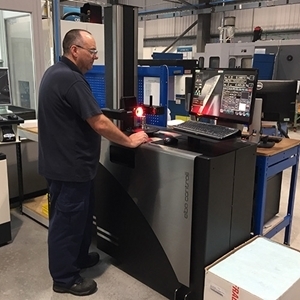 When Cambridge Precision Limited needed to expand their production capacity they had a choice, either a dedicated 5-Axis machine tool or a vertical machining centre with a separate, fully integrated 5-Axis rotary table. 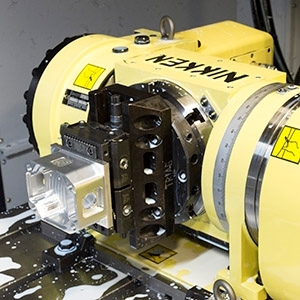 NIKKEN helps TWM Technology increase productivity by almost 800% with collaboration on 4th Axis Trunnion Solutuion. 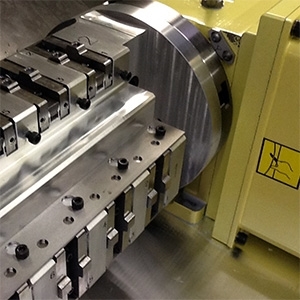 design, project management and manufacture of many forms of impression based tooling. 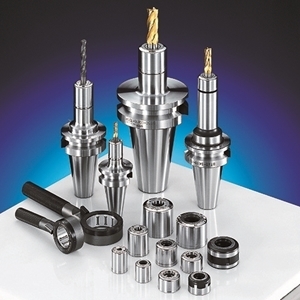 Castle Precision operate in a high value manufacturing environment machining precision components in a wide range of exotic and expensive materials. Manufacturing some of these components is often complex and time consuming so right first time and efficiency is important for us to remain competitive.